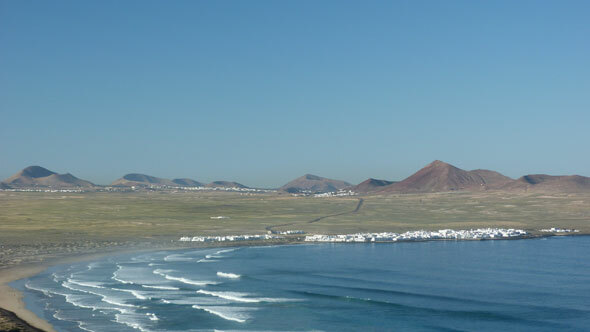 Lanzarote is the most singular island of the Canarian Archipelago. The age of the island, the scarcity of water, the proximity of the african continent and the ways of life of the inhabitants have shaped a truly special remarkable place. 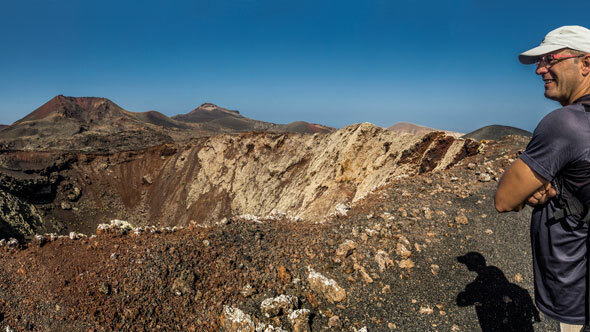 During your trip you´ll sense the tranquility of walking amongst volcanoes, view magnificient panoramas from the slopes of the mountains, discover unique ways to cultivate the lands, enjoy breathtaking views of the cliffs and unspoiled beaches…..
We have designed a very comprehensive walking holidays programme that covers most of the protected natural areas of Lanzarote: Natural Park of the Volcanoes, Protected Landscape of La Geria, Chinijo Archipelago Natural Reserve, Natural Monument of Los Ajaches and walks are gently paced and are aimed at moderate fit. 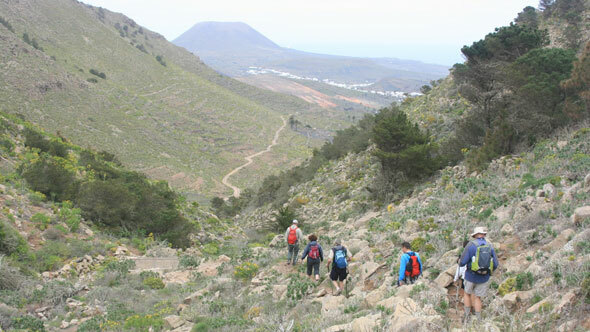 The programme is designed for individual, couples, groups of friends, walking clubs, mountaineering associations, etc…We have different prices depending on your accommodation and the number of people. 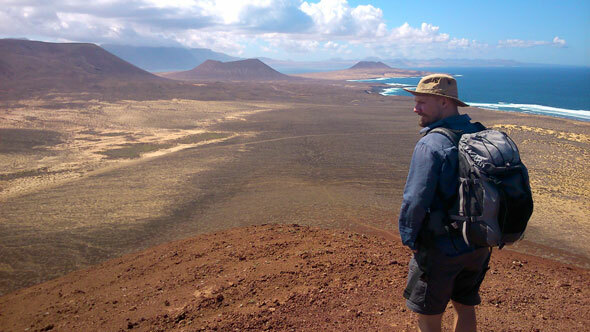 The professional team of Blackstone Treks & Tours is fluent in English (Spanish, Portugues, Italian & French also spoken) and has a vast experience on guiding groups besides having a detailed knowledge in several subjects: vulcanology, biology, history, etc…. 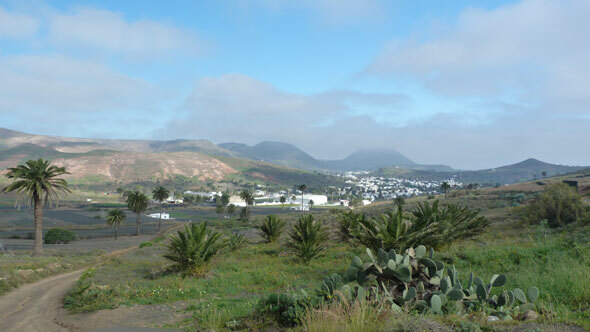 All of our guides are fully licensed by the Canarian Goverment. 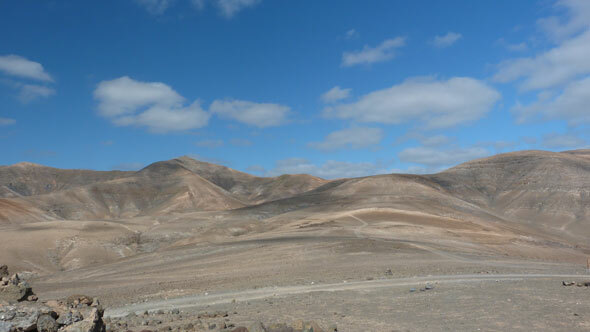 Despite the bening climate of Lanzarote and the lack of rainfall it is essential to bring warm clothes like a lightweight fleece and a waterproff jacket. You also have to bring walking boots, hat, swin wear, water bottle, small first aid, binoculars, sun block…and a camera. The minimum age to participate is 12 years. We have several options for you accommodation, check them at the accommodation tab. Contact with us and we will offer you the best price acording to the different accommodation options. 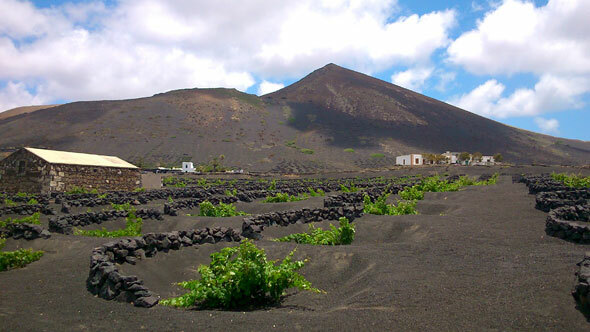 Price is per person on sharing basis including transfers from/to the airport, walks transfers, packed lunches, wine tasting & tapas lunch at the winery, professional tourist guides services, accommodation, ferry to La Graciosa Island. Price does not includes: flights, excursions on free days, meals not included on the accomodation option & travel insurance. Single supplement applies for solo travellers.